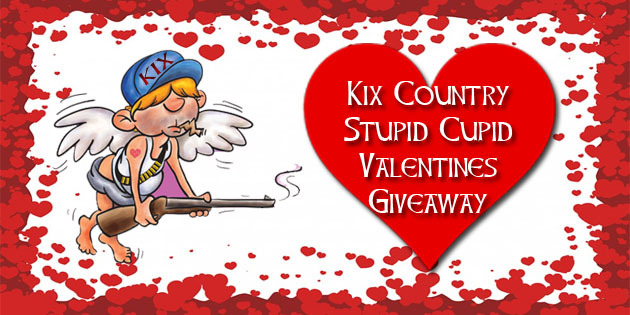 Congratulations to Carolyn Price from Valdosta on Winning The Stupid Cupid Giveaway! Carolyn Price grabbed some great prizes including flowers from Valdosta Greenhouses, certificates to Red Roof Inn & Anthony & Company. Congratulations Carolyn!! !